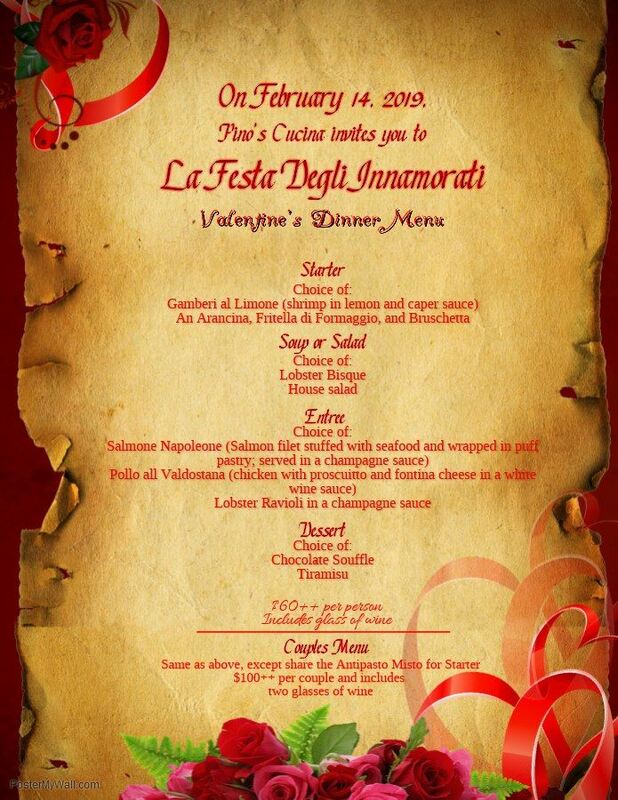 Ladera Rancho Chamber of Commerce - Valentine's Dinner @ Pino's Cucina! Valentine's Dinner @ Pino's Cucina! RSVP for this very special Valentine's Day Dinner at Pino's!